Graduated from a technical university as M.Sc. in 1988. Hence he has been working as a freelance photographer and photography tutor. He is addicted to photography and the photography techniques since 1980. 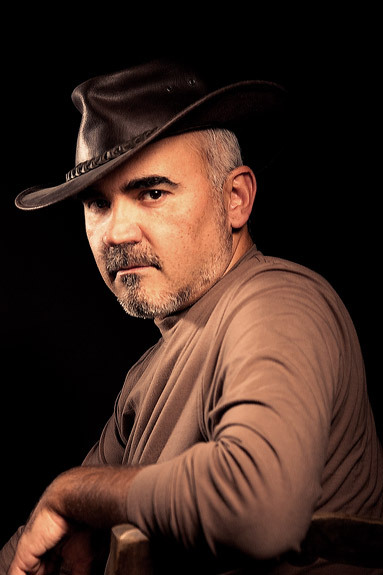 He established Škola digitálnej fotografie (School of the digital photography) in 2008 where he works as a master tutor for photography courses in Bratislava and Prague. Since 2011, he has been developing an educational concept in photography - "Total picture control" and he is an author of photography textbooks.